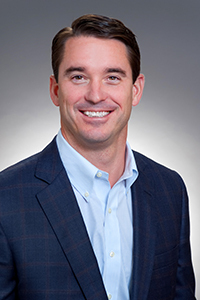 Trott Hunt is the president of HGA, with oversight for business development and operations. Mr. Hunt has served the company in numerous roles in his nearly 30 years with HGA including as President, Operations Manager, Plant Manager, Engineering Manager, Project Engineer and Plant Superintendent. 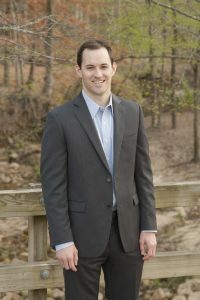 Mr. Hunt has a bachelor’s degree in Mechanical Engineering from the Georgia Institute of Technology and is a registered professional engineer in Louisiana. Mr. Guillot serves as the senior vice president of program management for HGA, responsible for program management, owner’s representative services, client development, and strategic project services. Mr. Guillot is one of HGA’s founding partners; a team-oriented leader with 40 plus years’ experience delivering projects. His experience spans the entire project delivery system from inception through construction, across multiple business sectors. ENR recently ranked the HGA business line he developed as No. 30 out of the top 50 U.S. based Program Management Companies. Mr. Guillot understands client challenges with a proven track record as a senior executive building organizations and managing billion dollar plus projects. Mr. Guillot is a thought leader with competencies in domestic and international projects. 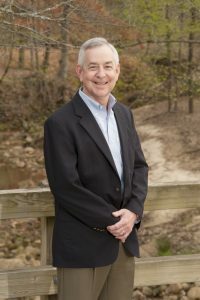 Don Plummer serves as the executive vice president with oversight of the pipeline services business and managing the business development group. He previously served as executive vice president of the engineering division, with responsibility for establishment of staffing services. He served as executive sponsor for a $1.2B pipeline development project. Prior to joining HGA, Mr. Plummer served in multiple roles for International Paper. 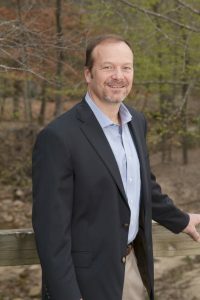 Trotter Hunt serves as the vice president of engineering services for HGA, responsible for the company’s engineering operations from six offices. He previously served as vice president of administration, with responsibility for accounting, purchasing, human resources, marketing, and IT. Since joining HGA, Mr. Hunt has held a variety of management positions including Product Planner, MEA Market Manager and Engineer for Emerson and I.C. Thomasson & Associates. 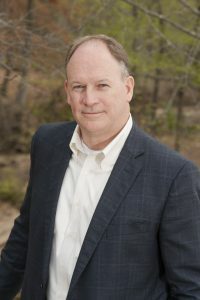 Jack Hunt serves as the Vice President of Program Management for HGA; he is responsible for overseeing company support to disaster recovery efforts and provision of owner’s representative services. Most notably, Mr. Hunt has led response and recovery efforts following the costliest disasters in U.S. history, including Hurricane Sandy, Hurricane Katrina, and the B.P. oil spill. He provides management and oversight as Program Manager of HGA’s disaster recovery work for local and state federally-funded infrastructure and housing programs. Mr. Hunt’s leadership also includes overseeing HGA’s services for billion-dollar global industrial and manufacturing projects.